A native of Rochester, New York, Melissa graduated from James Madison University with a BBA in Hotel and Restaurant Management. She held front office and sales management positions with Marriott Hotels and Resorts before founding MSI in the Fall of 1997. As the Director of Logistics and Client Services, Melissa oversees programs as project manager, working closely with the customer and the MSI team. 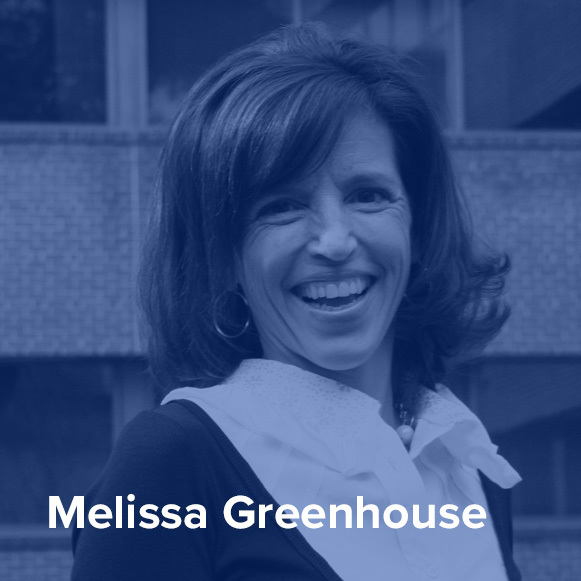 Under Melissa’s leadership, the MSI team has been known to simultaneously manage large-scale engagements on multiple continents, working across dozens of time zones, on more than one occasion! 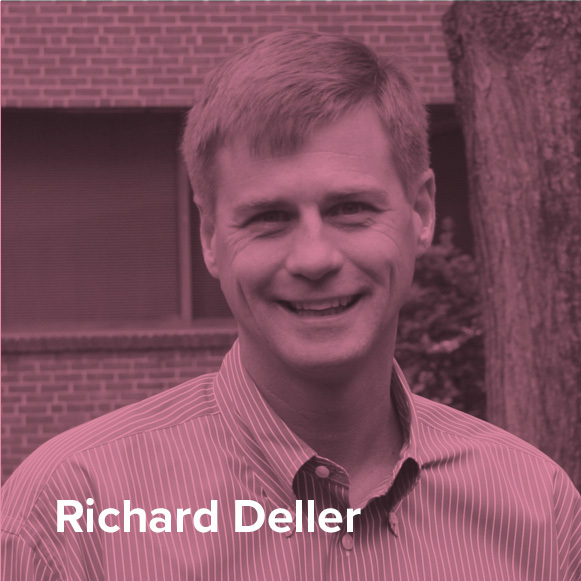 Melissa is married to Richard Deller, who serves as Vice President and CFO for Meeting Solutions. Together, they have three children and an adorable dog named Waffle (5). More than anything, she enjoys spending time with her family, supporting her children’s school, and is an avid runner, boater and want to be chef. She also really loves to be included in selfies. Rick started his career in commercial banking before heading off to graduate school. Upon graduation he spent a year working as an import/export consultant before he and Melissa Greenhouse founded Meeting Solutions Inc. Currently, Rick oversees all the business operations for MSI and works on the sponsorship side of several large programs. In his free time, he enjoys watching his kids compete on the lacrosse, soccer and field hockey fields as well as on the basketball and squash courts. He is an avid boater and fisherman as well as diehard Orioles and Ravens fan. Julie is a highly motivated corporate event and marketing professional, passionate about strategic event execution and operational excellence. Since she began at MSI in 2002, her focus has been helping clients with every aspect of events, including venue sourcing and selection, budget management, pre-event planning, onsite execution, and post-event reporting that demonstrates return on investment. 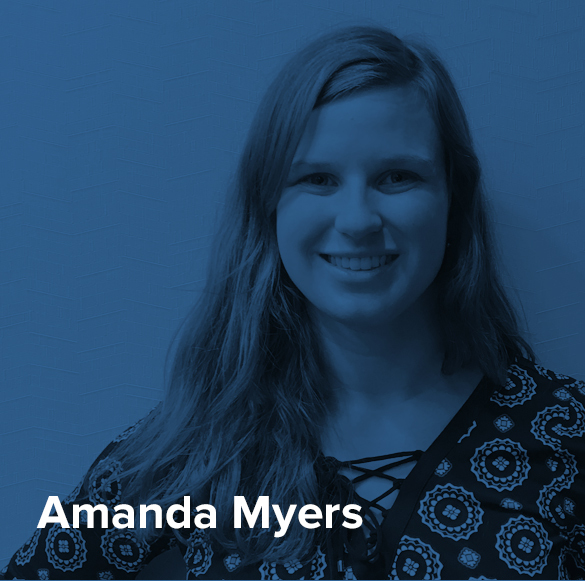 She enjoys working with a variety of groups to find creative solutions to challenges and helping other team members shine! Julie is always eager to discover and implement new technologies and methods, elevating the impact of events to the next level. Julie is proud of her Master’s degree in Elementary Education from University of New Haven and Bachelor of Science degree in General Biology from St. Mary’s College of Maryland, and feels that her varied background enhances her innovative approach. Outside of work, Julie has fun cooking with her four kids, enjoys a good bottle of red wine with her husband, and loves to travel, hike, scuba dive and attend live music shows. Kelly adds 18 years of hospitality experience to our ensemble with event planning of corporate meetings and weddings. 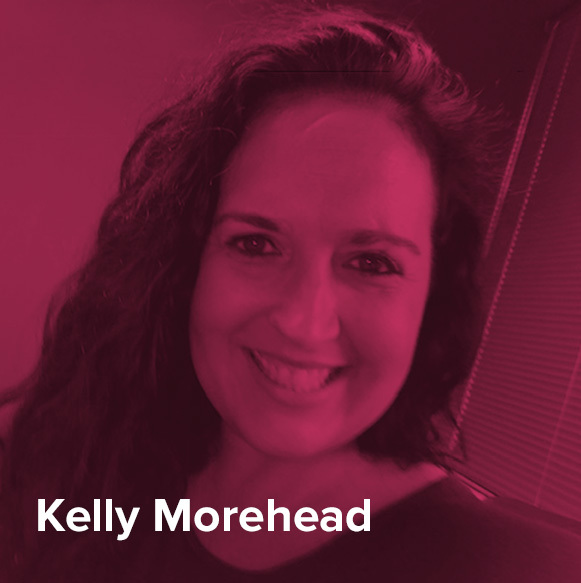 Prior to shifting roles to our new Chief of Staff, Kelly worked for 15 years at MSI as our Manager of Logistics and Client Services by contracting meeting space, managing event registration and housing blocks, coordinating food and beverage, and many other meeting functions. She has great attention to detail providing her keen eye for all proofreading and copyediting of websites and event collateral. In that role, Kelly enjoyed seeing all aspects of the planning process executed onsite for so many clients in such wonderful locations around the globe. As Chief of Staff, she will oversee MSI’s meeting calendar, staffing schedules, office management, and new meeting opportunities. She is a team player and her work ethic for anything she is tasked with is unquestionable. Wearing her heart on her sleeve, what you see is what you get with Kelly and you always know where you stand. Kelly holds a Bachelor of Science degree in Business Administration for Marketing from the University of Baltimore. Outside of the office, she enjoys Latin dancing, annual vacations with family, a night of photo ops with friends, and queso and margaritas with her colleagues. 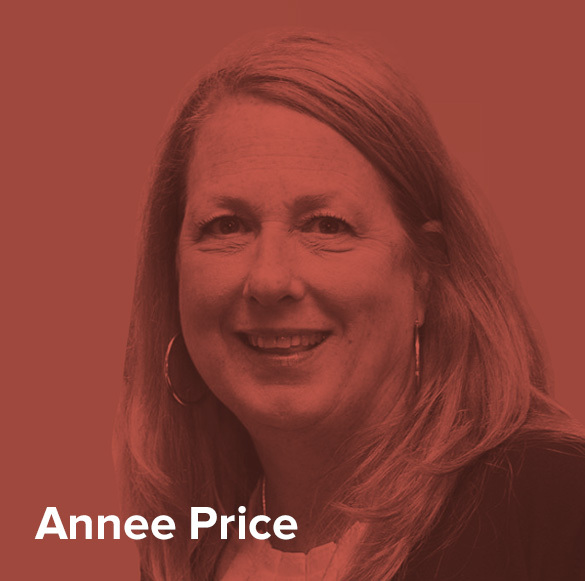 With over 17 years as a Microsoft FTE, in the Field and at Corporate, Annee has been involved in a variety of projects and programs targeting Microsoft’s Field, customers and partners. After leaving Microsoft, Annee has leveraged her experience and expertise in designing, managing and executing hundreds of seminars, product launches and multi-day conferences. She is unique in that she has the ability to create the strategy for Microsoft Business and Customer Groups participation in the company’s largest events. 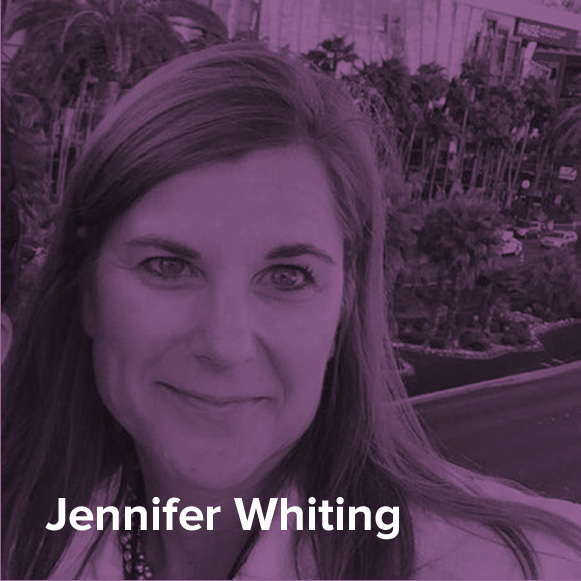 She has served as the BG lead for some of Microsoft’s biggest events including WPC/Inspire, Convergence, Envision and Ignite, managing all aspects of the event including: workback schedule, executive and stakeholder planning meetings, speaker management, internal and external communiques, and side events. Kristin joined MSI in 2013 has 12 years of experience with event coordination that includes concept to completion events and the end to end planning of client participation in 3rd party events. Her experience includes but is not limited to venue sourcing, catering management, event material fulfillment, budgeting and post event reporting. She is known for her ability to manage projects independently, time management, organization, attention to detail and proactive thinking. Kristin most enjoys the collaboration of ideas that begin to take shape into a successful event as well as the opportunity to work with diverse clients to make sure the experience of her events is flawless. She holds a Bachelor of Arts Degree in Communications with a minor in Marketing from St. Louis University. Currently Kristin’s life outside of MSI is a five-month-old who is the smiliest, happiest baby. But she also enjoys yoga, cooking and all things HGTV. 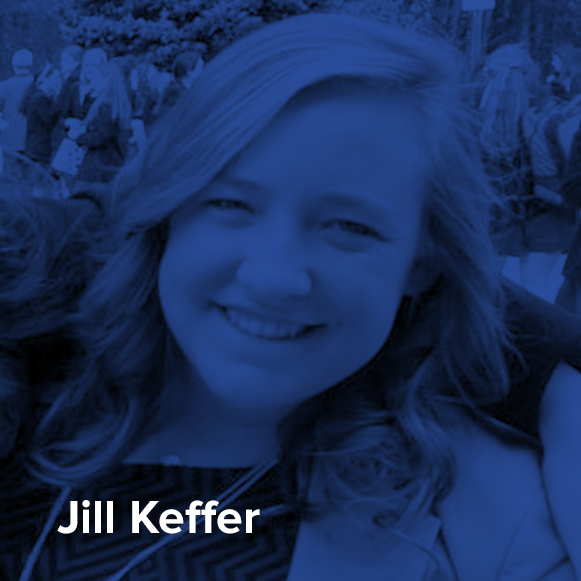 To keep this short and sweet (like Jill), Jill Keffer joined the MSI team in June 2014. In her brief tenure with MSI, she has strengthened customer relationships with strategic partners in both supporting and project management roles. With experience ranging from F&B consulting, budgeting and expense processing, conference coordination, developing registration websites and event applications, emergency response, onboarding new hires, and remote meeting management, Jill has successfully executed over 100 annual events. Prior to joining MSI, she served as Convention Concierge at the Contemporary Resort at Walt Disney World, Front Desk at the Hilton Ocean City Oceanfront, and as a VIP Vacation Planner at Vantage Resort Realty, a Travel Advantage Network affiliate. This hospitality experience has cultivated her service-minded approach to collaborating with the MSI team to organize scalable events from 5-30,000 attendees. Jill is a James Madison University Hart School of Hospitality and Sports and Rec Management grad (GO DUKES!) and enjoys staying active in alumni and community organizations. Her uber passenger rating is 4.9. 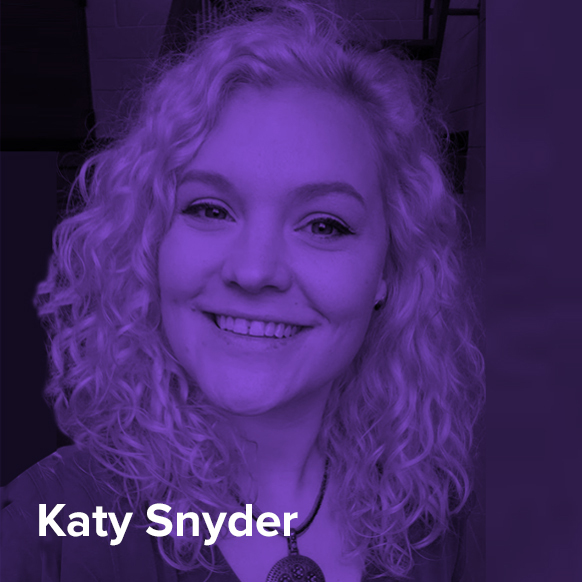 If you need an opinion on a color for swag or if you have a shipping question, Katy Snyder is who you need. She is a confident and positive woman who works to make sure that the office is always stocked and that we have the supplies (and sodas) that we need. Katy has worked at MSI as a Logistics Area Manager since 2015. Prior to moving to Baltimore, Katy earned a Bachelors degree in Psychology from SUNY Fredonia in Upstate New York. She came to the company with an eclectic background as she has been a worker in a glass bottle factory, a residential counselor to troubled teens and has successfully managed a retail store in the heart of Baltimore. All her past experiences make her well suited to stay calm under pressure and take on any challenges that comes her way with a smile. Daily, she works closely with clients and coworkers for venue sourcing, registration management, catering logistics and researching unique requests that pop up. Along with working with clients, Katy also trains new hires on the inner workings of MSI and events. Her favorite part of the industry is seeing an event come to life and working onsite to see the clients’ success and happiness. When she is not in the office, Katy likes to be adventurous, try new things and loves to be in the water. Linda is a Logistics Manager and has been with MSI since November 2015. From her Towson University bachelor’s degree in Business Administration-Marketing, her previous work experience includes Event Planning, Marketing, Fundraising, and Communications with four different nonprofit organizations – to include Special Olympics and Johns Hopkins. 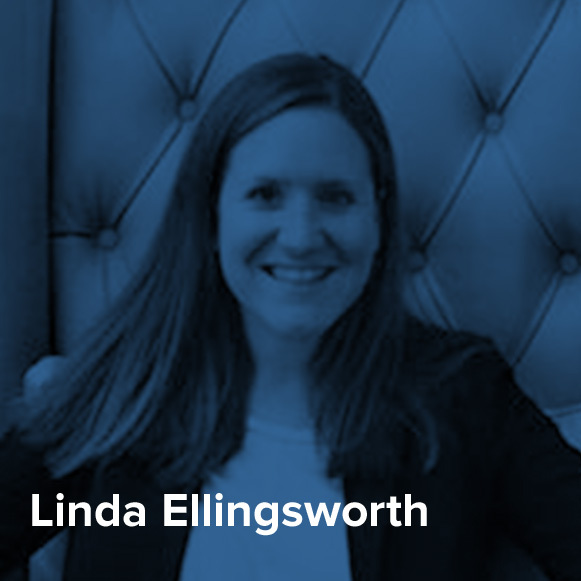 During her time at MSI, Linda has worked with a variety of clients: Amazon, Andreessen Horowitz, Google, & Microsoft. Depending on the client or event, she sometimes wears two hats – Communications & Logistics. Her main areas of work include Attendee Communications, Hotel Liaison, Production Coordination, Registration, Side Meetings (including executive), and Budget Management. In her free time, Linda enjoys getting outside – whether it’s going on a hike/bike ride, driving to the beach, visiting the next vineyard, or lawn tickets at a concert. Katharine has been a part of the MSI team since 2015. 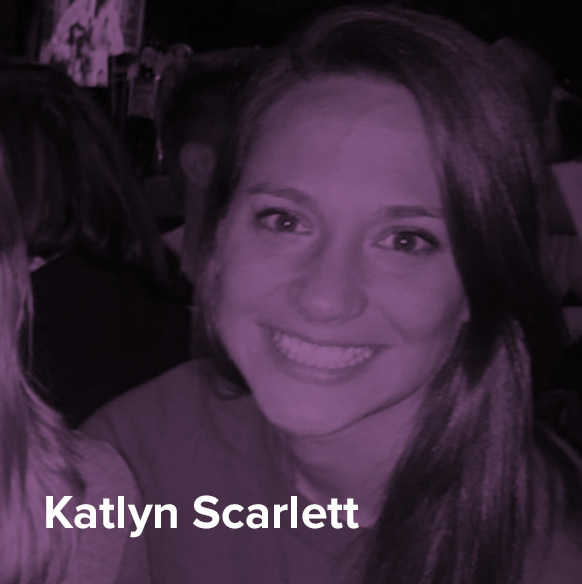 As a Musical Theater/Arts Administration Major from Wagner College, (Staten Island, NY – 2008), Katharine is known around the office for her bright personality and theatrical expressions. Post college she moved back to her home town of Baltimore to pursue a career with Marriott International. She started her career as an Event Manager and by the end of her time at Marriott had worked her way up to Senior Catering Sales Executive. 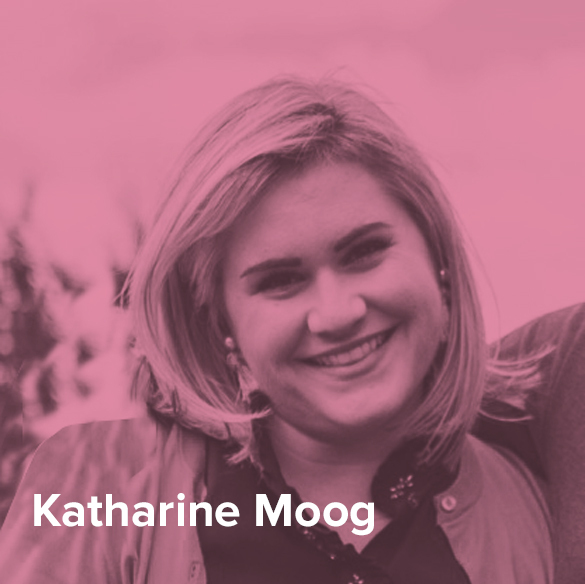 When onsite at events, Katharine is busy on the floor overseeing breakout logistics, space allocations and Executive Boardrooms and side meetings. She excels at building relationships and creating a trusting and honest environment with her clients. Her two young kids keep her busy (and up) all the time, so you likely can get a response in the early hours of the night when she is putting one back in their bed. One day she plans to catch-up on the popular Netflix/Hulu/Amazon shows, but in the meantime, she can tell you the storyline and sing all the songs to any popular children’s show/movie. Katlyn started with MSI in 2016 and has a total of 8+ years of experience executing events. Her main focus areas are registration, housing, online tools, and building customer relationships, though by event-end she seems to have a hand assisting in all different aspects of planning. She is a team-player with a positive attitude, and truly enjoys her job and co-workers. Prior to MSI, she worked with a Maryland political consulting company where she gained her first event experience.  She then transitioned to T. Rowe Price and eventually made her way back to the events world working for MSI. Outside of the office, she won’t hesitate to let you know she’s a dog lover with two amazing black labs at home. All three of them can be found hiking the trails around Maryland and spending her spare time on the water. 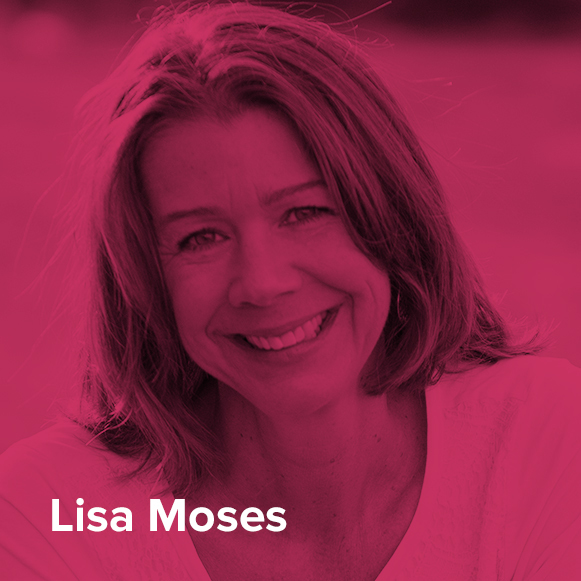 Lisa is a marketing and event professional with 20+ years of experience. She is recognized for moving brainstorming into strategic, fully-integrated event and marketing campaigns. She has extensive experience driving creative design, content, end-to-end event logistics and aesthetics, MarCom strategy and content branding. At MSI since June 2017, Lisa loves working on teams to create seamless and engaging events that make the client shine. She holds a Bachelor of Arts degree for the School of Communication for Advertising at the University of Washington in Seattle, WA. When away from the office, she travels often with her husband attending Film Festivals, hiking and biking, and visiting art museums and botanical gardens in each new city. Ashley developed a love of planning events at a young age thanks to her grandmother Ruth and after volunteering in the events department at various non-profits, she decided to pursue her dream to become a professional event planner. Joining MSI in March 2017 as Marketing and Logistics Manager, she develops and oversees event and venue logistics, budgets, registration, as well as reporting. Prior to joining the team, Ashley worked in the real estate development industry as an Accounting Associate for 4+ years. Her favorite part of the job is having a direct means of creating an experience for attendees and working with a great team and clients who share a passion for what they do. Ashley holds a Bachelor of Science in Business Administration and Marketing from Frostburg State University and is a native of Baltimore. 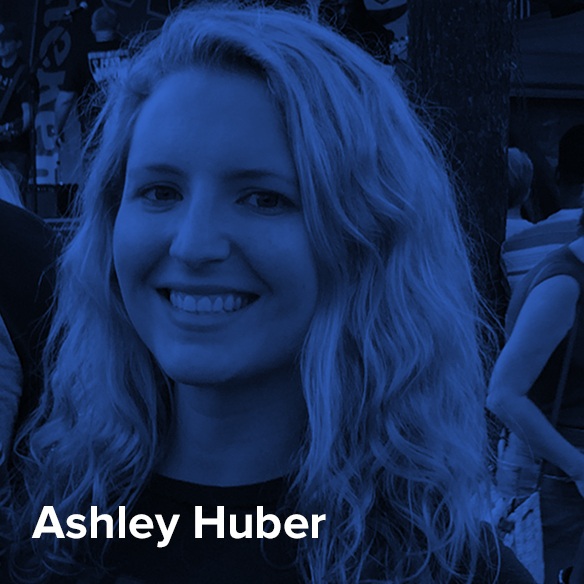 When she’s not working- you’ll find Ashley exploring her favorite haunts in Charm City, spending time with her large and very eccentric family, reading mystery novels, fostering animals for the Maryland SPCA, and cuddling up with her adorable dog, Hunter. Kris is an experienced Event manager who has been working with MSI since November 2017. 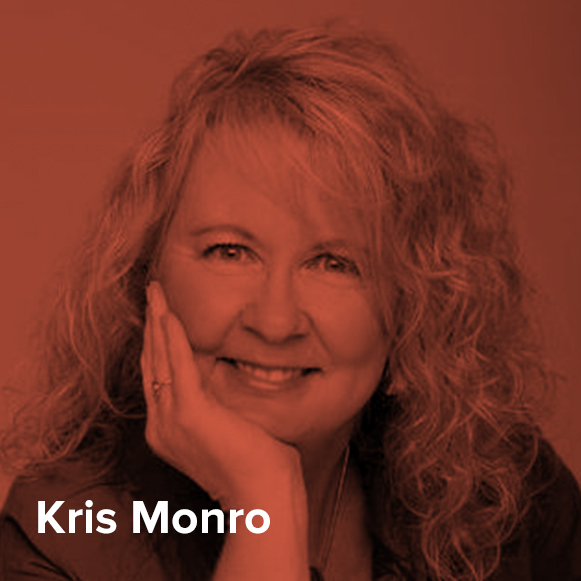 With 25 years of event management experience, Kris has worked on a every facet of event planning, from being logistics lead of events from 50 – 5,000 attendees, managing million dollar+ event budgets, managing sponsorships, managing exhibitors and exhibit halls with up to 125 exhibitors, content management, speaker management, to managing registration at events from 1,000 to 20,000 attendees. 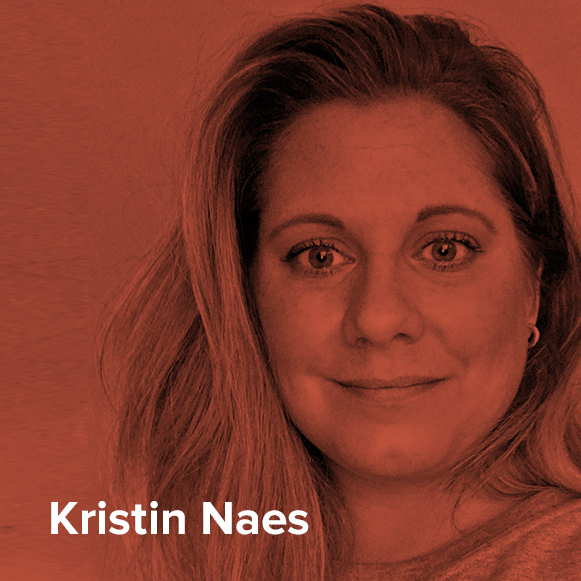 Kris’s attention to detail and strong focus on budget management, along with her strategic approach, with experience both as an event program manager at Microsoft and as an independent Consultant, allows her to focus on client needs and manage the dynamics of planning cycles and teams. Kris holds a BA degree in Political Science from Washington State University, with minors in German and Business Administration. Kris lives in Gig Harbor, Washington and enjoys spending time with her two college-aged daughters. Having lived abroad twice while being a student, Kris enjoys multi-cultural activities and travel. 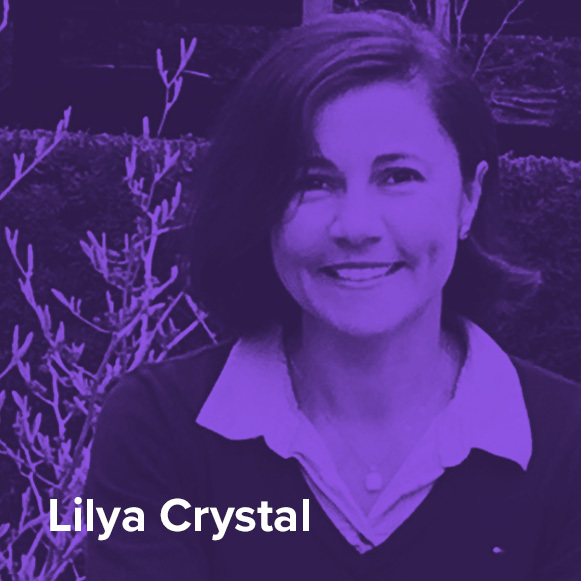 Lilya has over 10 years of experience managing, executing and designing events including marketing and recognition programs, as well as internal and partner events. Growing up and currently living in the Pacific Northwest, she has been working on events at Microsoft for the past 5 years. She has also lived in Amherst, MA, Chicago, IL and Austin, TX. She has held positions in Human Resources, Finance and General Business Operations with other companies. After finishing her MBA from DePaul University in Chicago, Lilya worked in the financial industry for several years before making a transition to the technology sector. She is a strong communicator and approaches every project with great enthusiasm. She enjoys a group environment and truly loves working on event and project teams. Lilya is married and has two teenagers so life is busy. She loves watching them play soccer, basketball, softball, track, golf and just about any other sport. In her free time, she likes to run, do yoga, hike and play team sports – the apple doesn’t fall far from the tree. She enjoys traveling locally and internationally and volunteering at the kids’ schools and various community organizations. She had a great experience being a celebrity chaperone when the Special Olympics was in Seattle. Born and raised in Bremerhaven, Germany, she grew up living on the edge of the North Sea and still has the urge to have a big body of water close by. Bodil moved to the US in 1992 and has worked in some of the top hotels and conference centers in Seattle. She was part of the opening team for Bell Harbor Conference Center and W Seattle. 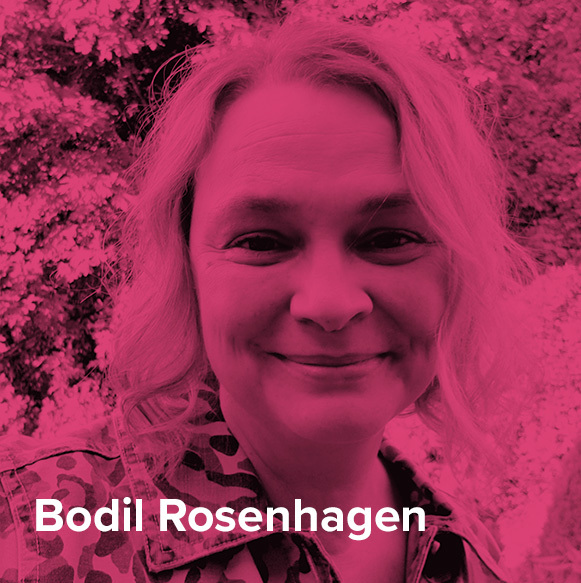 In 2004 Bodil joined Silver Fox Productions and stayed for 15 years supporting corporate events and has helped clients manage their presentation needs for more than 1000 different conferences. Bodil holds a BA in hotel and restaurant management and studied European business. She has been the president of the Eastside German Language School since 2016 and is part of the Seattle Children’s hospital parent advisory board since 2010. In her free time, Bodil is spending time with her family and enjoys all outdoor activities the NW offers. When time permits, she loves to travel and heads to warmer waters going scuba diving.